Instant coffee vs. coffee maker, which one is more convenient? How to clean coffee makers? What type of filter should I use for my maker? As many campers can not to start a day without taking in some caffeine, preparing fresh cups of coffee every morning is essentially one of the most important camping tasks. Even when you are not a coffee enthusiast, it just feels nice to wake up in the great outdoors with a quality cup of coffee. Although a lot of people committed to traditional brewing methods, modern-day coffee makers nonetheless manage to attract multiple users. These devices are capable of providing you with cups of coffee in a few moments. That being said, with numerous models and variants around, it’s slightly difficult to secure the best camping coffee maker. If you are an outdoor enthusiast who go camping regularly and at the same time, you can not live without caffeine in your blood, then a convenient coffee maker would be a lovely item/solution to bring on your outdoor trips. Here are top 10 products that are worthwhile to check out. These coffee maker reviews below would help your to find the right coffee maker for you need! 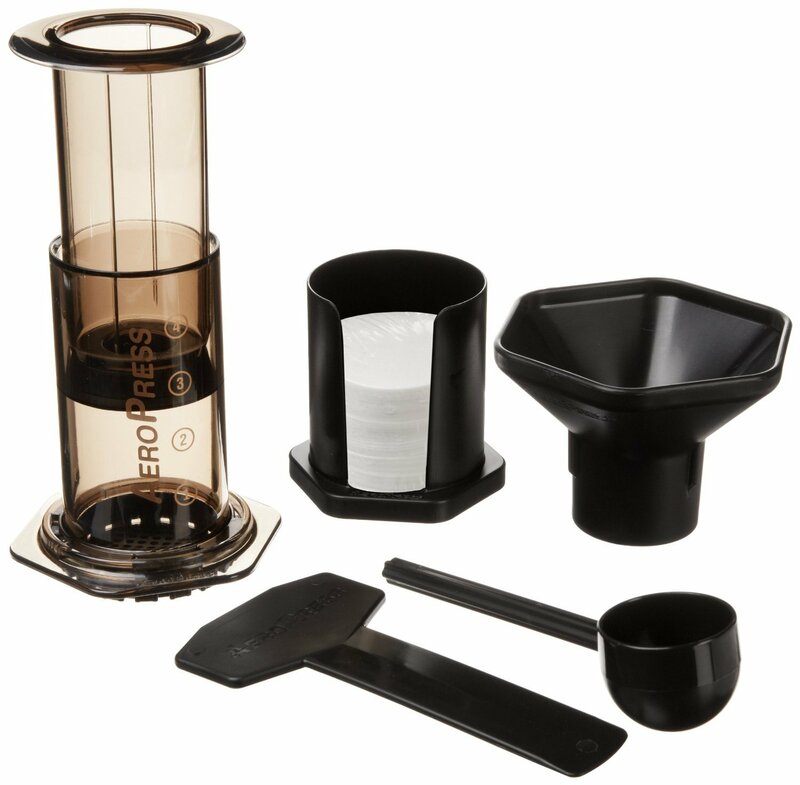 Lightweight and compact, AeroPress Coffee and Espresso Maker is the best coffee maker for camping when it comes to portability. As it’s phthalate free and bisphenol-A (BPA) free, the AeroPress model is safe to use in the outdoors. Thanks to the stable design, the maker let coffee grounds immerse in hot waters completely which keep the flavor rich. With the device on hand, you could make Espresso, Americano and latte by adding hot water or some creamy milk. Since AeroPress Coffee and Espresso Maker utilize simple components, the cleaning process is pretty straightforward. You could disassemble the AeroPress maker and clean it in a blink of an eye. Since the device allows the users to precisely determine the amount of water to put in, it’s fairly easy to control the final flavor. Beside the coffee maker, the manufacturer also provides you with a convenient zippered nylon bag to carry the device around. Want to make and enjoy iced coffee on the road? Then Takeya Cold Brew Coffee Maker is the best camping coffee maker you could get. Due to the cold brewing process, the Takeya device makes sure that bitter oils, as well as fatty acids, would not reach the end product. The airtight nature of the coffee maker also permits you to keep coffee fresh and ready to use for 2 weeks. In term of maintenance, Takeya Cold Brew Coffee Maker is dishwashers compatible so you could clean it without much difficulty. Since the size of Takeya model fit most refrigerator doors, you could also use it as a household coffee maker. If you wish to enjoy some hot coffee all of the sudden, all you have to do is to mix the maker concentrated coffee with hot water at a 1: 2 ratio. Feel free to add sweeteners and creamers as you like. Designed with large capacity in mind, Farberware Yosemite Coffee Percolator is the best camping coffee maker for large party trips. Capable of brewing between 4 and 8 cups of your favorite coffee, the Farberware product is among the must-have accessories while traveling in the great outdoors. Due to the use of top grade stainless steel, the coffee maker could take a couple of hits here and there without suffering considerable damages. The classic mirror-like finish on the exterior surface is a nice touch as well. 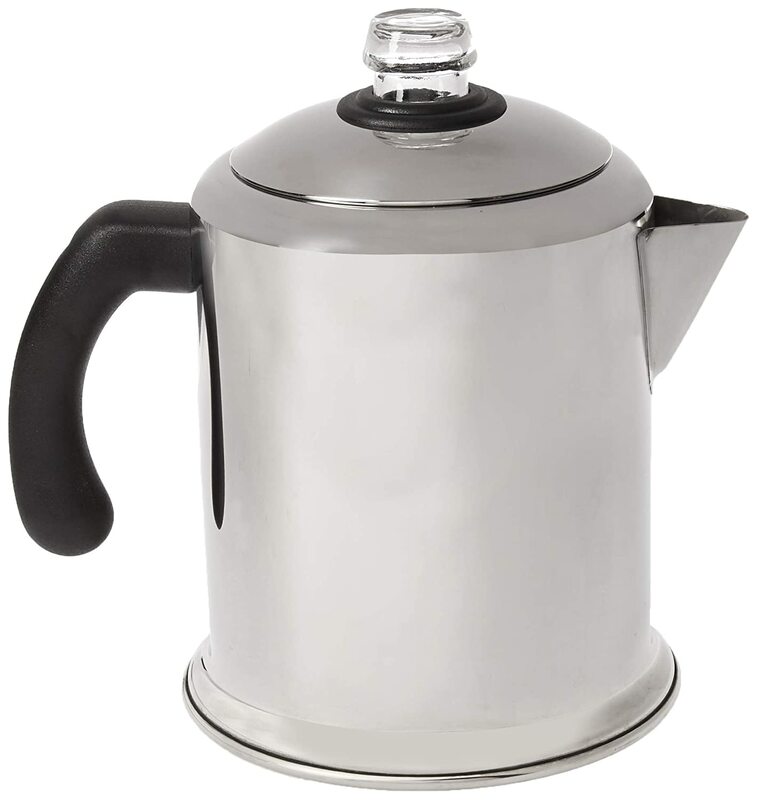 Boasting a tightly fitted lid, Farberware Yosemite Coffee Percolator is able to retain heat for an extended period of time. The transparent plastic knob of the Farberware device is also handy as it let you know when the percolating starts. Because of the non-reactive interior, the taste of the coffee would not be tainted by undesirable odors and alike. As the percolator could be cleaned without issues using dishwashers, it’s surely a forgiving coffee maker to work with. Searching around for a high capacity coffee maker? If that is the case, look no further because Coleman Camping Coffee Maker is essentially the best camping coffee maker for you. Multiple seasoned campers consider this Coleman camping coffee maker to be an excellent choice due to its top-notch efficiency. You would have a very hard time locating another coffee maker that could brew 10 cups worth of coffee within minutes. Featuring a rugged base, the Coleman Camping Coffee Maker is compatible with the average stove that you run into everywhere. 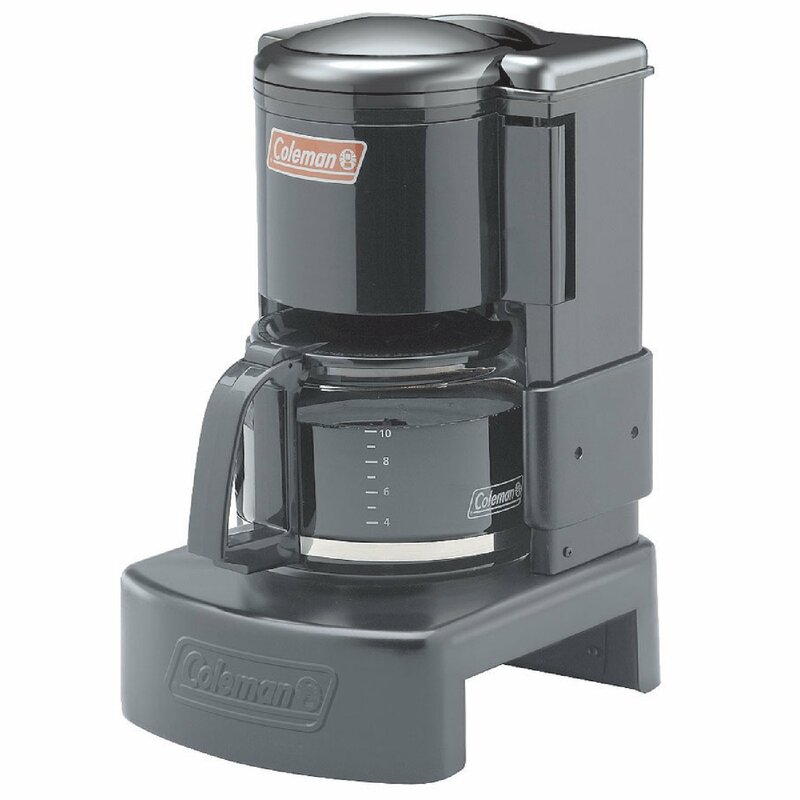 To ensure that users could enjoy coffee without waiting for the brewing to complete, the Coleman maker is equipped with the Pause ‘N Serve feature. Thanks to that, you could acquire your caffeine dose in a hurry even when the cycle is far from finish. 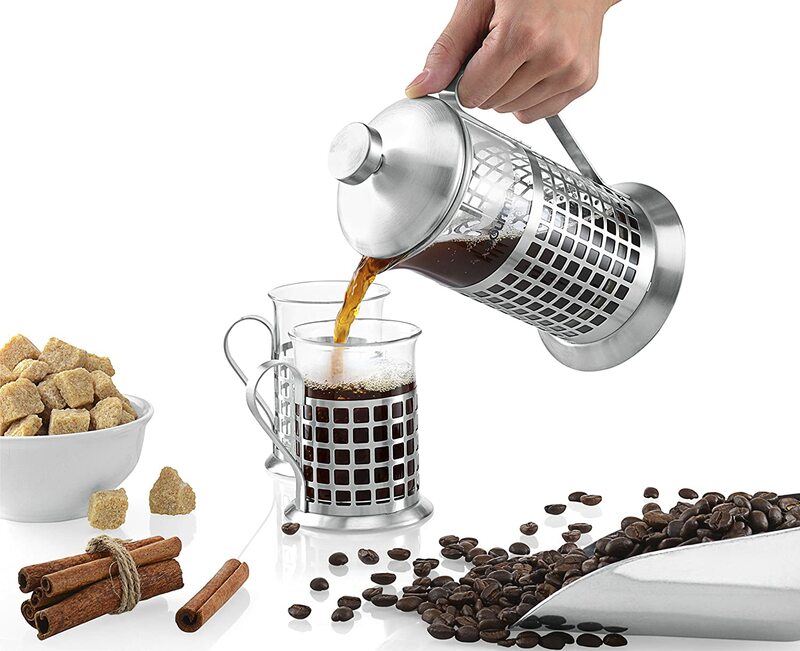 Once the coffee is ready, the large carafe simplifies the task of pouring hot coffee into individual cups and mugs. Able to serve a cup of coffee in just half a minute, Primula Coffee Brew Buddy is the best camping coffee maker for solo travelers. Made to fit most cups and mugs in use, the Primula model is held in high regard by coffee enthusiasts. Since the maker is extremely light, it’s considered to be the best backpacking coffee maker available on the market. No matter how limited your travel inventory is, you could always find the room for this highly versatile coffee maker. 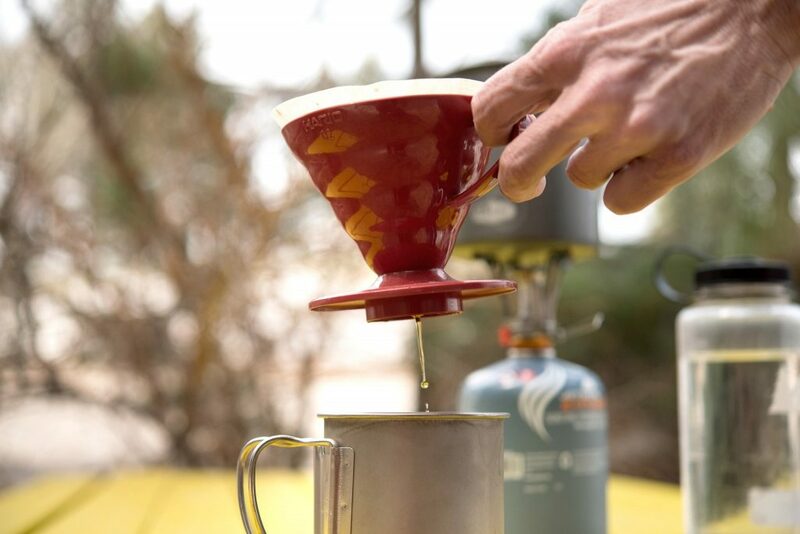 Using the pour over design, Primula Coffee Brew Buddy serves well in case you need some coffee in a fix. While its profile seems unimpressive, the Primula device could make full-bodied coffee flavors that taste the same as products from an actual coffee shop. Due to the wide securing rim, the coffee maker could sit on virtually anything you use to drink coffee with. The nylon bag of the coffee maker is durable so it could last for a long time on the field. 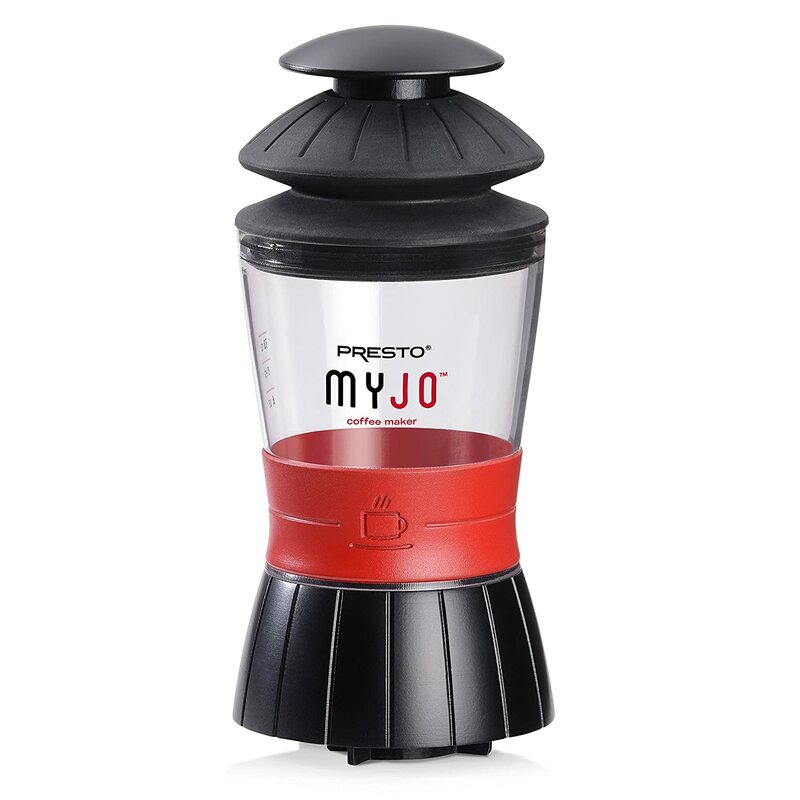 If you are a K-Cup lover or merely want to get your morning coffee quickly, Presto MyJo Coffee Maker is the product for you. In term of convenience and brewing flexibility, the Presto model is often thought of as the best camping coffee maker. The reason behind the title is simple: this coffee maker could serve a hot cup of coffee in a few moments using K-cup packs. That also means you could use the device to prepare tea and hot cocoa if you have the right packs. Aside from K-cup packs, Presto MyJo Coffee Maker would have no trouble producing high-quality coffee through ordinary methods. In order to do that, you must fill the brewing cup of the MyJo device with your desired coffee grounds. Once you are done, add hot water and wait for a few moments before enjoying a fresh batch of coffee. Designed for coffee drinkers that appreciate simplicity, GSI Java Drip Coffee Maker is the best camping coffee maker when it comes to ease of use. Since the GSI model employs a collapsible construction, you should be able to pack and transport it with relative ease. While it’s not exactly the lightest product money can buy, it’s an acceptable compromise between size and capacity. Moreover, the layout let the maker retain heat while brewing which also serves as a trivet once you are done. As a drip style device, GSI Java Drip Coffee Maker delivers consistent flavor and take no time to set up. Due to the presence of the fit ring, the GSI maker is able to achieve an admirable level of stability on mugs, cups and bottles. After you finish making some hot coffee, the maker could be cleaned without much difficulty. Come with a highly affordable price tag, the coffee maker proves to be an excellent choice for budget-minded users. Dying for Espresso every morning? 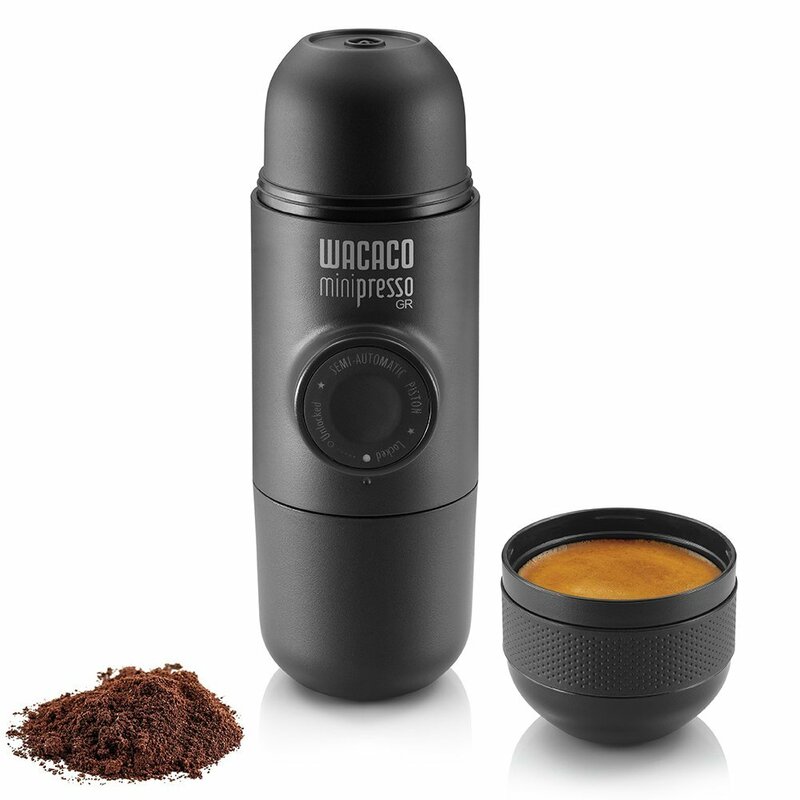 Then you should consider bringing WACACO MiniPresso GR Espresso Maker in the next outdoor excursion. Featuring powerful extraction, the WACACO model is just what you need to acquire some solid quality Espresso on the road. The coffee maker requires neither compressed airs nor N2O cartridges so it adapts reasonably well to most camping situations. As a result, the device is capable of offering a lot of flexibility and versatility. Given the fact that WACACO MiniPresso GR Espresso Maker could use coffee beans as well as coffee roasts, you could make coffee with unique flavors. The user-friendly semi-automatic piston of the WACACO device allows you to precisely regulate the amount of extracted coffee. Due to the featherlike weight and highly compact profile, it performs with distinction as a portable coffee maker for camping. The hand operates nature of the model make it a must-have accessory for coffee drinkers while passing through regions that lack reliable electricity supplies. Boasting robust mechanisms and rugged components, Planetary Design French Press Coffee/Tea Maker is a handy tool for extended camping. With the use of advanced Brü-Stop press technology, the Planetary Design model ensures that your coffee would not taste bitter due to over-extraction. The double-wall, vacuum-sealed layout of the maker offer markedly superior insulation compared to other designs available for purchase. Hence, you would always have hot coffee to enjoy while traveling in the great outdoors. 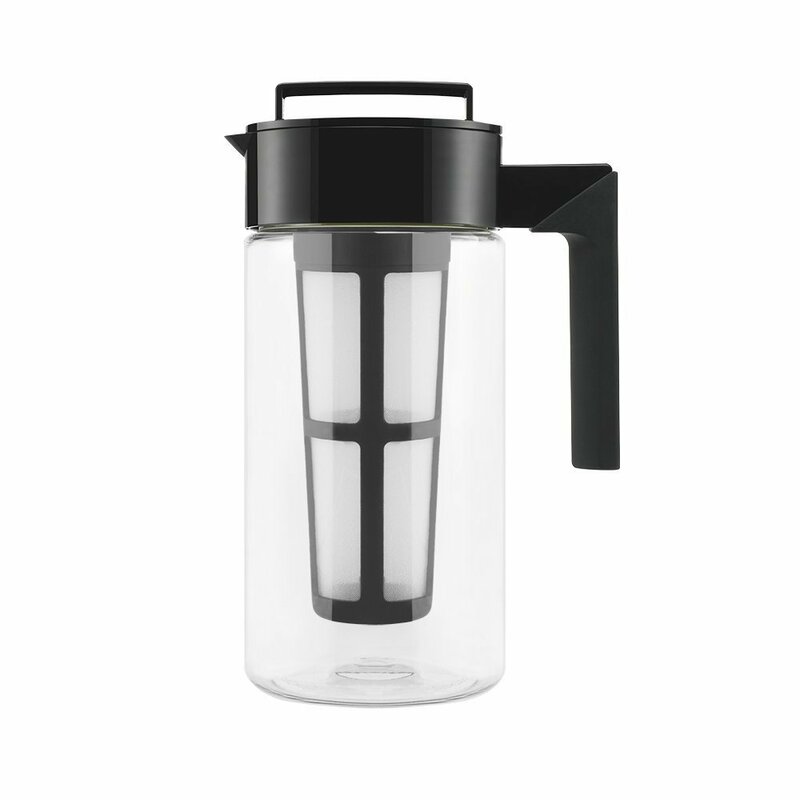 Since Planetary Design French Press Coffee/Tea Maker employs tough ultra fine press screen, it could take hits without suffering damages to the press function. The high gloss scratch resistance finish on the exterior surfaces further improves the endurance/resistance of the Planetary Design device. Featuring a double filtration system, you could rest assured knowing that the coffee would be as clean as it gets. In the case you want to enjoy your morning coffee in a luxurious way, Gourmia GCM9830 French Press Coffee Maker Set would not disappoint you. Packing a high capacity coffee maker and 2 coffee cups, the Gourmia set would have no trouble satisfying your caffeine demand. With the use of insulated borosilicate glass, the coffee maker could be handled without causing any kind of burn injuries. Aside from the glass, the set also utilizes high-quality stainless which let the coffee maker and the cups to withstand a lot of abuse. Thanks to the presence of efficient filters, Gourmia GCM9830 French Press Coffee Maker Set take care of excess grind effectively. You really don’t have to worry about consuming leftover coffee grounds by mistake while using the Gourmia coffee maker. The set is accompanied by a comprehensive instruction manual so you could put it to use as soon you take it out of the box. 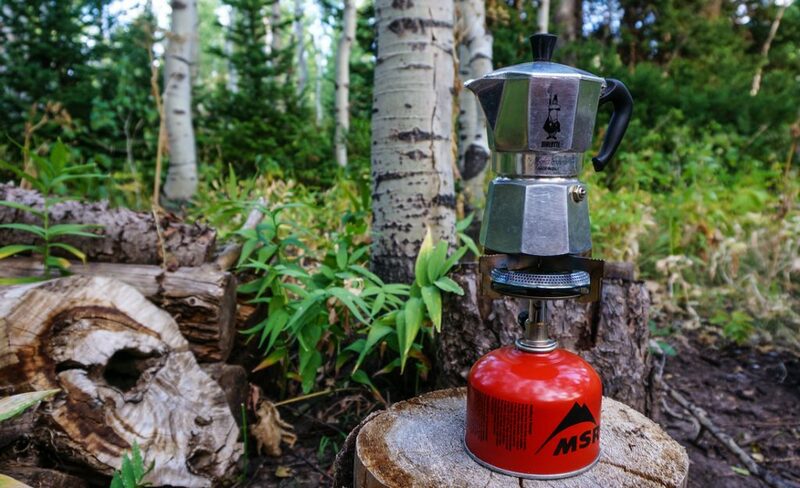 Because of that, the maker is often seen as the best camping coffee pot on the market for novice campers. The last thing you want to do while looking for the best camping coffee maker is to waste money on a less than ideal product. Here are a couple of shopping tips and trick you need to remember in order to make a sensible investment. Since you are about to head into the wilderness, you have to make sure that everything you bring could last. That rule also applies to the coffee maker: it’s quite frustrating to see the device malfunction after making one or two cups of coffee. Therefore, it widely recommended that you take a good look at the operation of the coffee maker to see whether it’s reliable or not. Furthermore, though you should not treat the maker too roughly, getting a fragile and flimsy model is not exactly wise. The best camping coffee maker needs to be able to withstand a couple of hits and vibrations without breaking apart. 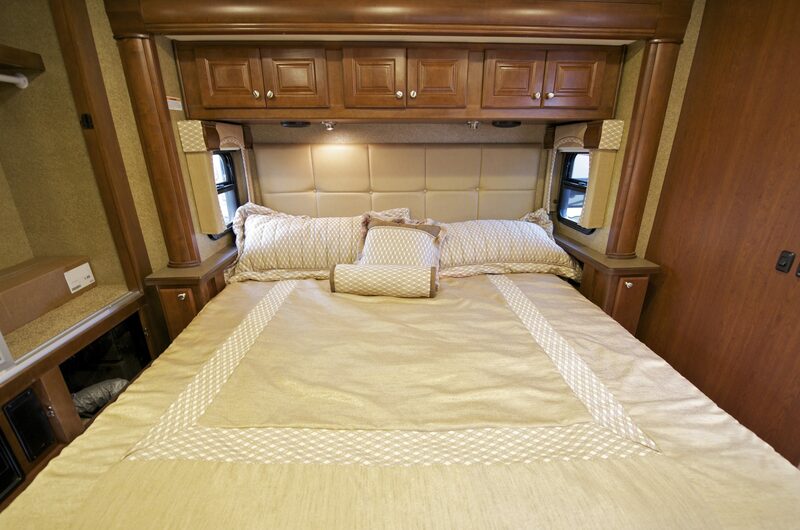 If you get around using vehicles like RV and so on, the maker profile is far from being a problem. On the other hand, if you mostly travel on foot, it’s vital that you pay special attention to the issue of bulk and weight. You don’t want to drag yourself forward with a cumbersome device on your back and burn through your stamina. In addition to that, an awkward size coffee maker would take precious rooms in your bag and force you to leave behind much-needed items. If possible, prioritize compact and lightweight models so you could avoid packing and carrying difficulties. People that could not wake up until they have their first cup of coffee should use something simple and straightforward. In the early morning, your mind is not up and running just yet which mean operating a highly complex coffee maker is a no go. Of course, it sure feels great to have a model that posses multiple functions and features but getting an overly complicated maker is not ideal. The best camping coffee maker for you must be a device that you could handle and manipulate with relative ease. You already have to deal with many tasks on a camping trip so you have to ensure that your maker would not create additional problems. When you need your daily intake of caffeine, you definitely don’t want to wait for too long which make brewing time an important factor. A coffee maker that takes the entire morning in order to produce one cup of coffee is all but useless. That being said, you should not focus all of your attention on the brewing time and disregard the final result. Not only the best camping coffee maker must prepare hot coffee quickly but it also has to make them delicious. You have no use for an outdoors coffee maker that merely generates coffee tasted waters. In the case you tend to travel on your own, standard coffee makers for camping should be more than sufficient. Nonetheless, in the case you go to large-party camping trips, you should think about the capacity of the maker. While you could brew coffee multiple times and fill extra cusps, the method is time-consuming as well as inefficient. 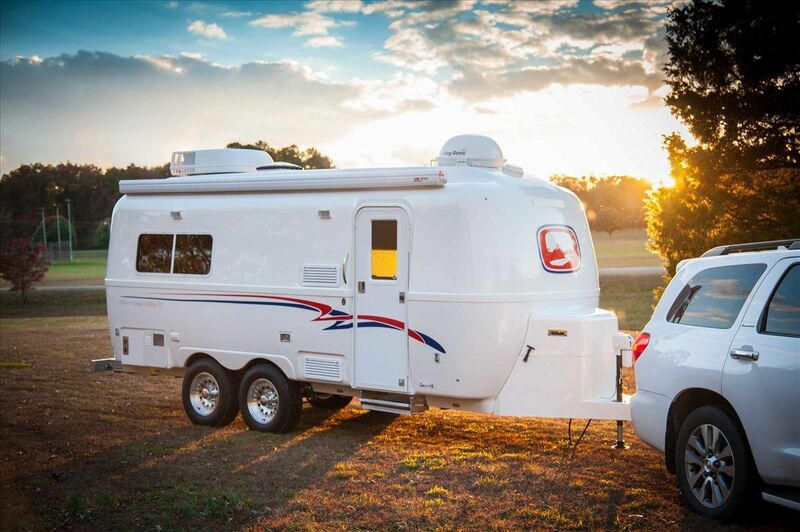 Given the fact that campers often have limited resources, it’s advised that you perform everything with efficiency in mind. Hence, if you want the best camping coffee maker for group camping, remember to make the capacity your top priority. New to coffee makers and unable to make up your mind about what style is the best for you situation? 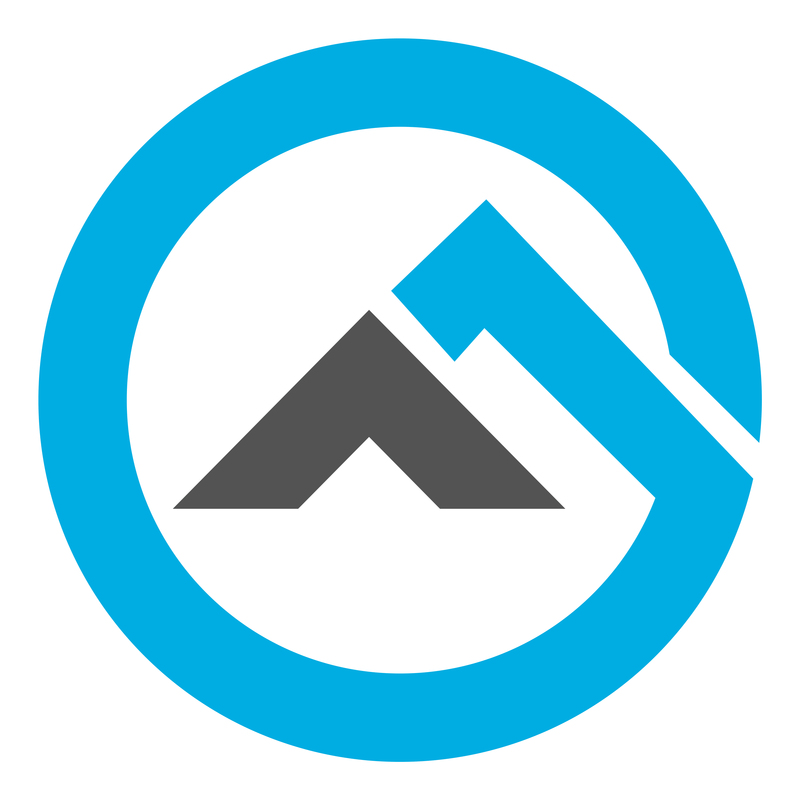 You should check out this short overview and decide exactly what maker style suits your needs and requirement the most. 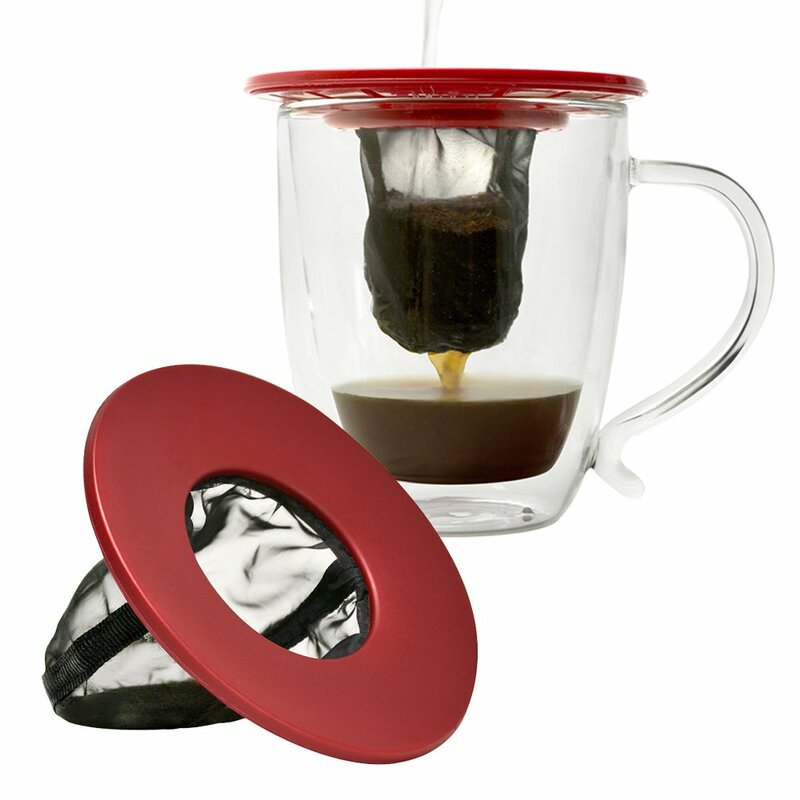 In this style of coffee maker, wet coffee grounds are tamped directly to the carafe bottom using fine-mesh plungers. Before that, the grounds have been left in almost boiling water for a short period of time so the coffee taste is rich and smooth. 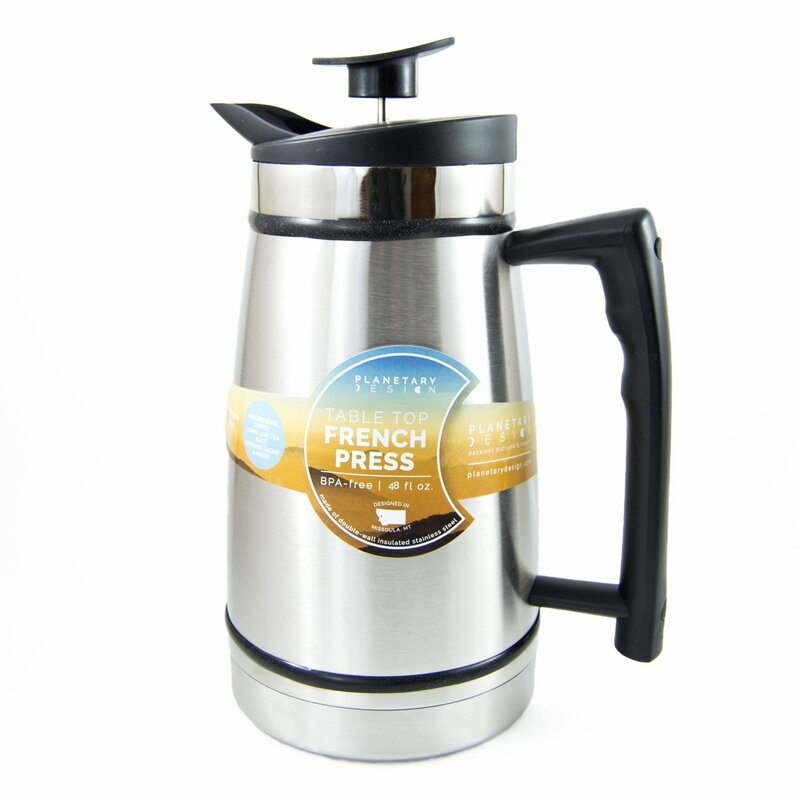 Campers that like such taste should consider getting a quality camping French press coffee maker. 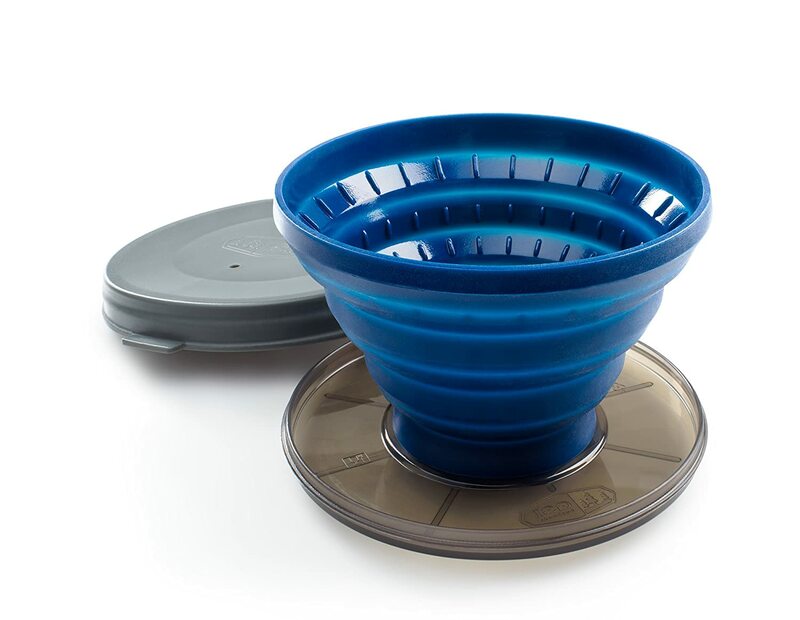 Basic and robust, drip coffee makers deliver hot cups of coffee on the go thanks to its integrated heating element. As long as you know how to press buttons and use a spoon, you could operate a drip coffee maker. Aside from commercials product, you should be able to put together a camping drip coffee maker by yourself if necessary. Well-liked by people that want a solid cup of Espresso in the morning, Moka coffee makers require certain skills. As models in the category rely heavily on steam to produce coffee, the end result may not be pretty if you are unskilled (or unlucky). No matter how frequent you use the maker, it’s of utmost importance that you clean it on a regular basis, ideally once a month. Mildews, molds and harmful bacteria may build up in the device interior which may cause dangerous illness if you don’t clean the coffee maker. For most of the time, all it takes to clean coffee makers is to rinse everything in pure hot waters. Most makers nowadays employ a similar type of paper filter that you could acquire without much difficulty in local stores. Nonetheless, it’s highly likely that different models would require different sizes so be careful if you must find replacements. Since the filter is vital to the coffee maker operation, all manufacturers include details about the filter that their products use along with the manual. Having the best camping coffee maker is not enough, you must know how to put it to good use too. Right below is a quick guide to how to make hot coffee using popular tools. An old-school device, percolator is a good choice for people that want a couple of cups of classic coffee. It’s simple to use as well since you just have to add waters to the kettle, wrap grounded beans in some paper filters before putting them into the basket. After that, put the percolator on a heat source and wait for 10 minutes then you may start enjoying hot coffee. With French press coffee makers, the process is fairly straightforward: Add coffee grounds and pour in hot water then let everything cool for a bit. The longer you wait, the stronger the final taste gets. Gently push the plungers as far as possible and at the end, you could put the coffee into a mug to consume at your leisure. Thanks to the foolproof design, you could always make some solid coffee with an AeroPress. Simply put grounded beans into the tube of the set and then place it right on top of your mug. Next, boil water and wait for a minute or two before pouring into the tube. Stir the mix using the paddle then insert the set plunger into the tube and start pushing it down as with French press coffee makers. 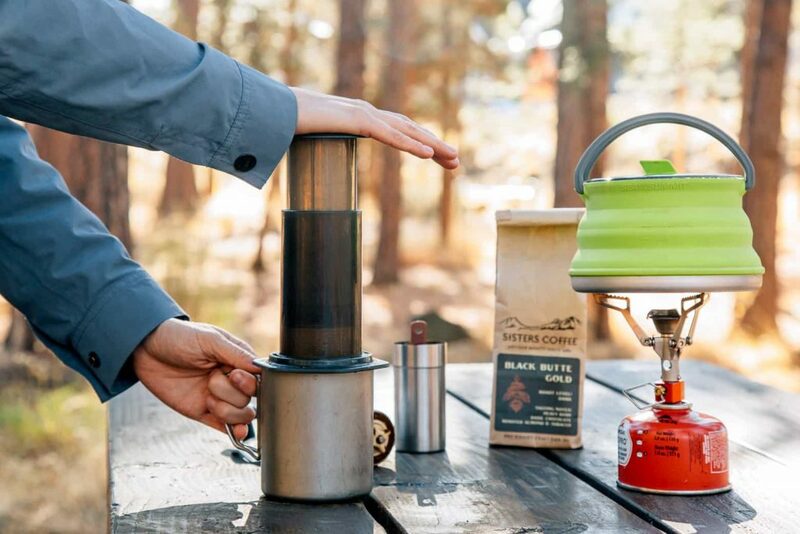 With the notable exception of electricity supply, there are negligible differences between camping drip coffee makers and their household counterparts. As a result, add coffee into the font filter, pour water in the back reservoir and that should be it. Put the drip coffee maker on a stove and alike then wait for ten minutes before enjoying your hot coffee. In times of needs, this coffee maker for camping could be used to prepare tea as well as hot chocolate.